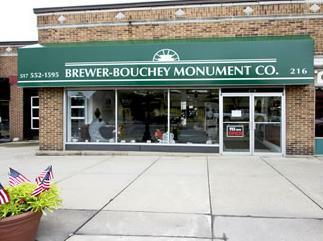 12/21/2012 1:23:00 AM by Brewer-Bouchey Monument Co. 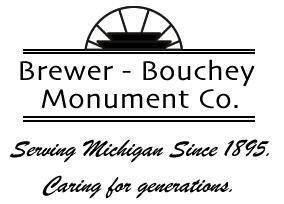 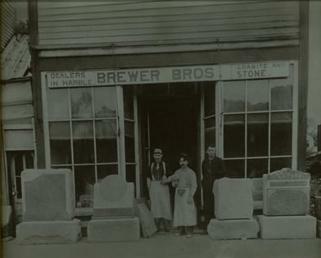 Established in 1895, Brewer-Bouchey Monument Co. is one of the longest operating family businesses in Michigan. 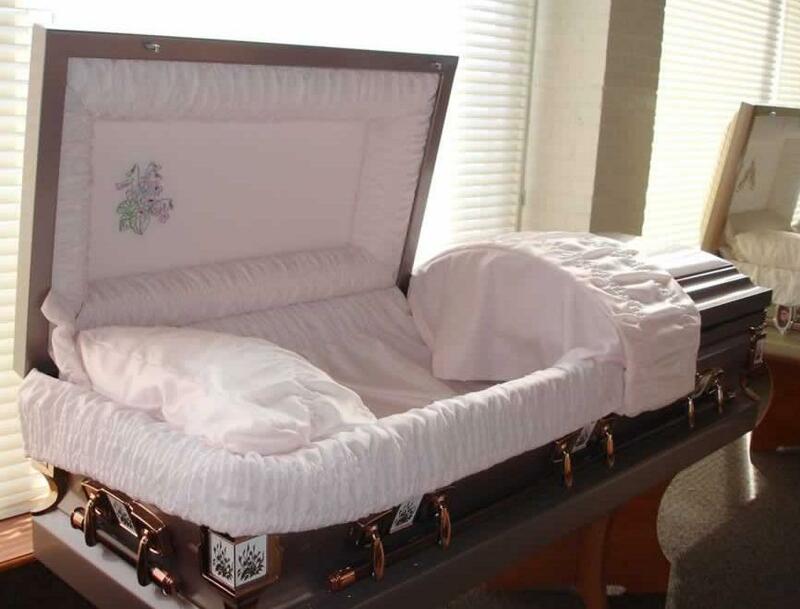 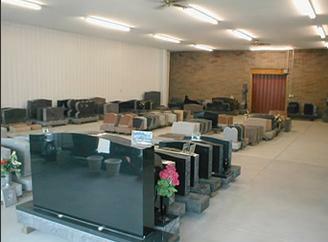 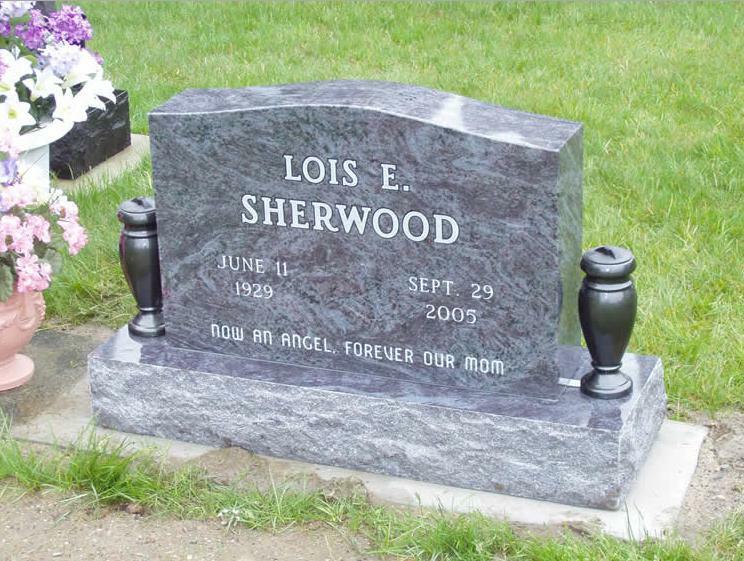 We serve all Michigan cemeteries and have created outstanding civic monuments, war memorials and granite signage.